Calling all indie booksellers! Here’s the website for you! Created off the back of the main Fairlight Books website, Fairlight Hub uses a WordPress plugin called BBpress, which gives the website forum functionality that the client can manage within the WordPress admin environment. 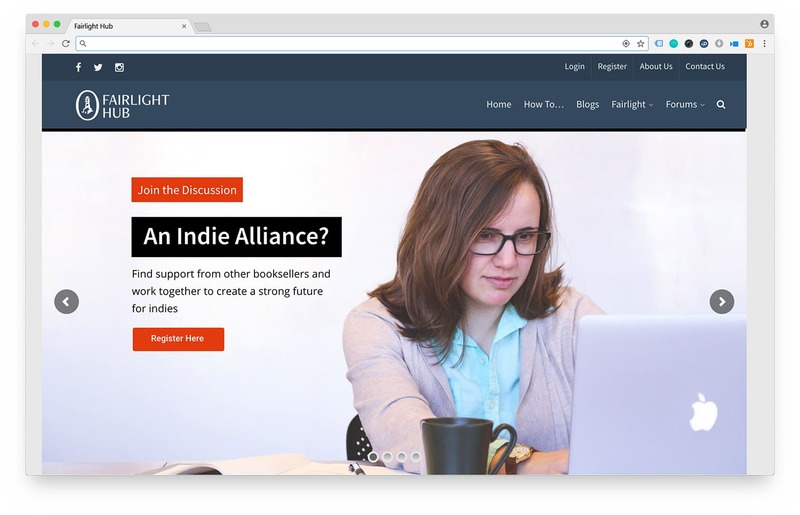 The forum allows them to engage with booksellers nationwide and gives them a private sounding board to discuss business, books and more.